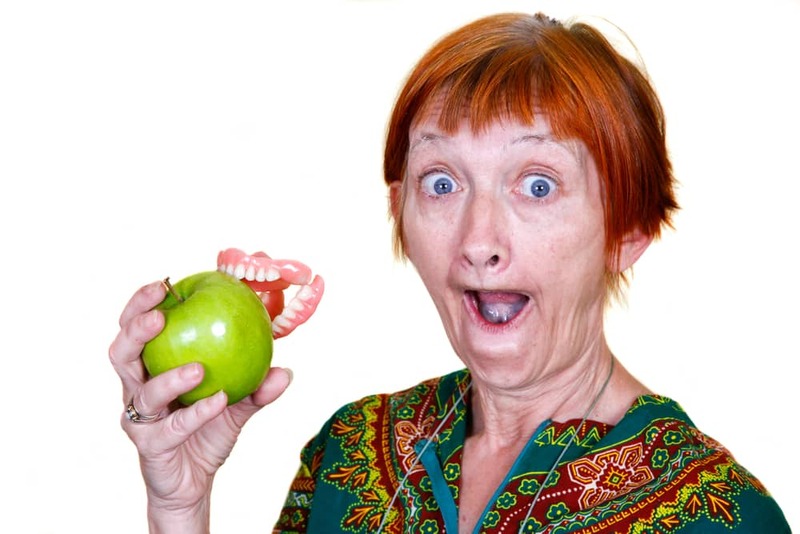 You may not think so but the health of your gums can affect your overall health. Gum disease has been linked to numerous health conditions throughout your body including high blood pressure, heart disease, and Alzheimer’s. It has also been linked to erectile dysfunction and prostate inflammation in men. If you could help avoid many health issues simply by practicing proper oral hygiene and visiting your dentist twice yearly, you would wouldn’t you? According to research, attending your dental visits is equally important as seeing your general physician, especially for men. 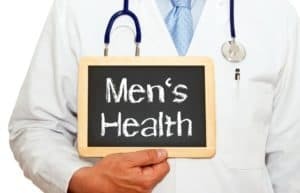 Not only do more men present with gum disease than woman, a link between prostate health and gum disease has recently been discovered, so men beware. Periodontal disease has been linked to numerous other health issues and is continually being linked to more. The bacteria that cause periodontal disease are harmful pathogenic bacteria that can play havoc on other parts of your body as well. Periodontal disease has been linked to diabetes, heart disease, male impotence, pancreatic cancer, dementia, and more. The bacterium associated with periodontal disease can cause chronic inflammation. 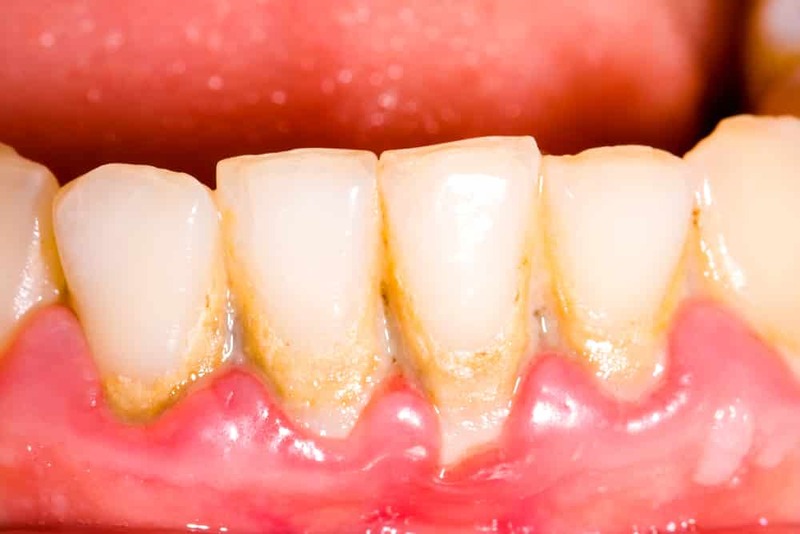 Periodontal disease has been linked to psoriasis, another chronic inflammatory disease. More than 1.2 million people in the U.S. have HIV. HIV stands for Human Immunodeficiency Virus. It is a virus that only affects humans by weakening their immune system and destroying important disease-fighting cells. People with HIV and AIDS are predisposed to periodontal disease because their bodies do not have the resources to fight off infection. 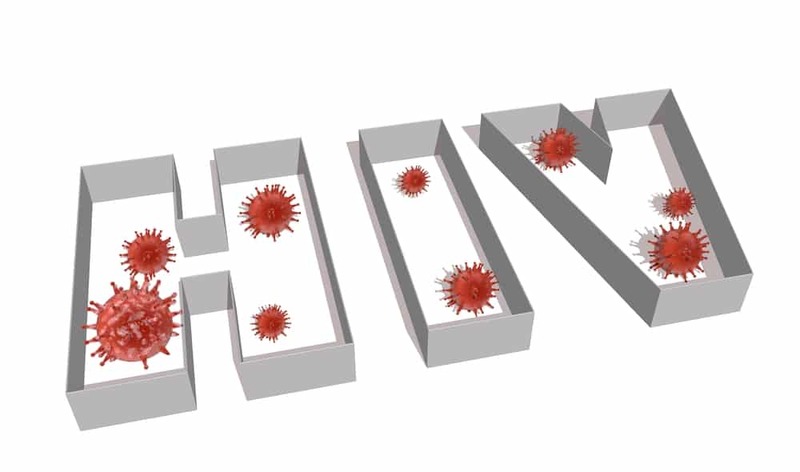 That’s bad enough, but what if periodontal disease was contributing to the HIV infection? Periodontal disease has been linked to several other chronic systemic diseases, and now it has also been linked to HIV. Read on as we share facts about HIV and periodontal disease. 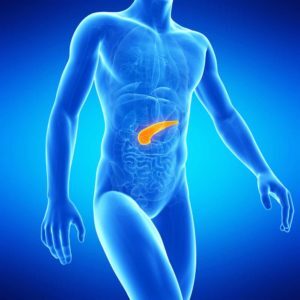 Is Periodontal Disease Linked to Pancreatic Cancer? Periodontal disease has recently been linked to several other illnesses such as high blood pressure, heart disease, diabetes, lung infections, dementia, HIV, and impotence in men. The link between oral health and systemic health is continuously being proven again and again. That means if you are suffering from periodontal disease you are at risk that it will aggravate, exacerbate, rebirth, or cause other illnesses throughout your body. Periodontal disease is most often due to poor oral hygiene and it doesn’t take much to maintain good dental health. You may want to tend to that rather soon because periodontal disease has also been linked to pancreatic cancer. Gum disease, or periodontal disease, is a serious condition that not only poses a threat to your dental health and the health of your teeth, but also threatens your overall health. Over 65 million adult Americans present with symptoms of periodontal disease which can put them at risk for other systemic diseases, and periodontal disease is on the rise worldwide. As with many medical conditions the earlier gum disease is diagnosed the easier it is to treat. The earliest stage of periodontal disease is gingivitis which can be treated and reversed. Gingivitis is the inflammation of your gingival tissue. Left untreated it can lead to periodontitis, the severe stage of periodontal disease. What is Perio Protect? Perio Protect is a specialized system developed to improve the health and appearance of your gums. 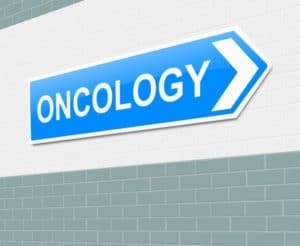 Chemotherapy can save your life. It has saved millions of people, there is no doubt. But it is well-known that chemotherapy has certain drawbacks too. One of those drawbacks is the effect it has on your oral health. In today’s blog, your Reno dentists, Dr. William Wager and Dr. Brian Evans discuss chemotherapy and its effect on your oral health. There is a lot of mixed information out there about your tongue. The fact is, your tongue is a very interesting part of your body. Today, your Reno dentists, Dr. William Wager and Dr. Brian Evans answer some questions about your tongue and it’s affect on your oral health. 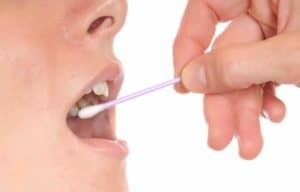 Research has indicated the connection between your mouth and the overall health of your body, but what does that mean for dentists? At one time we thought dentists were all about teeth. Not anymore. Is the role of the dentist changing? Today your Reno dentists, Dr. William Wager and Dr. Brian Evans discuss the role of the dentist as well as a possible new way to detect breast cancer.